Christine Frishholz has made a consulting career in customer experience management, process improvement, training and organizational development. 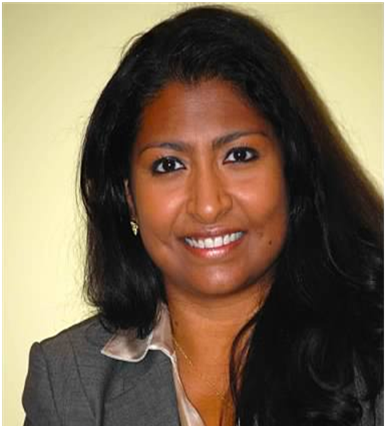 She has held executive positions in the hospitality, retail and financial services industries. A certified Six Sigma Black Belt, she has served as a senior examiner for the Washington State Quality Award, and completed her TQM certificate from the University of Washington. 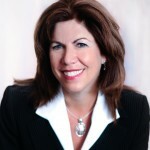 Christine is a featured speaker at corporate and industry events, including the 2008 Achieving Customer Service Excellence Conference, and Keynote at Microsoft’s 2005 Business Excellence Summit. Her impact as a change agent has resulted in sustained performance improvement through the strengthening of organizational culture, leadership accountability and whole systems thinking focused on customer requirements. Development Dimensions International’s Interaction Management, Techniques for an Empowered Workforce and Service Plus. 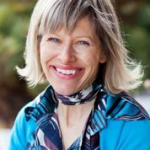 Karen offers rich expertise gathered through implementing global initiatives, across cultures and industries. Her success is a direct result of her passion for people, culture, leadership and service, as well as her ability to blend understanding, learning, practical application, operational effectiveness, and organizational value into tangible results. 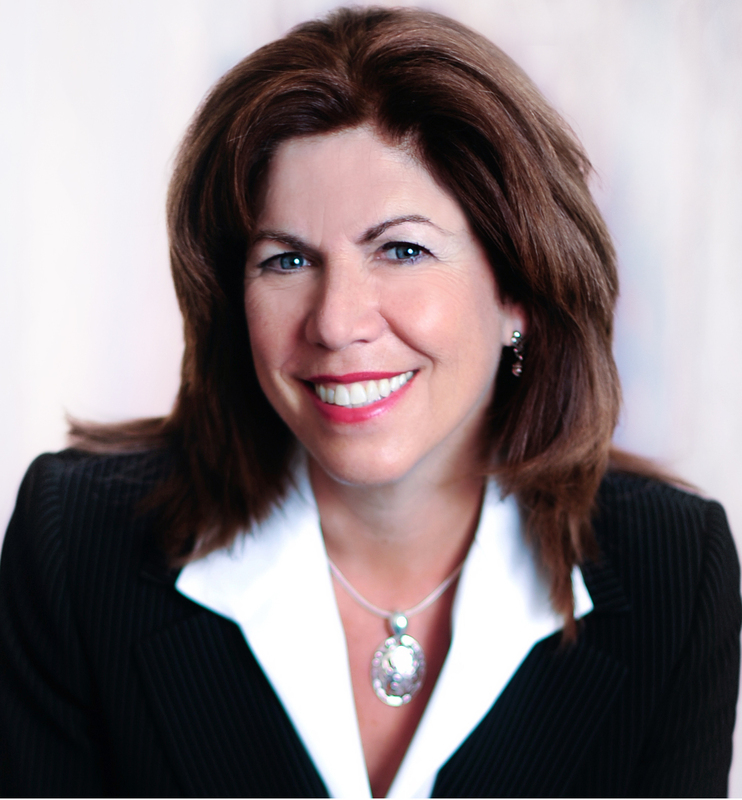 Anita Goldin is a Leadership Coach and Team Development Specialist with over 20 years of hands-on experience as human resources executive for notable hospitality leaders such as Hilton and Hyatt Hotels. From these experiences she brings to her coaching role a keen understanding of human relations, team dynamics and the operational intricacies that face today’s management teams. As executive coach, Anita assists leaders in leveraging their talents, maximizing their effectiveness and achieving professional goals, results and success. Through the coaching process she provides direction, encouragement and accountability while motivating her clients toward confidence, competence, action and growth. Anita received her coach training from Coach University and achieved her ACC coach credential through the International Coach Federation. In addition, she holds her SPHR (Senior Human Resources Professional) certification and is a certified mediator through the OC Human Relations Council Alternative Dispute Resolution Program. 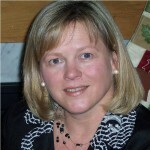 Carol Barton is recognized for her extensive clinical and organizational experience in both human and animal healthcare. Over her professional career she has developed extensive expertise in client–patient communications, program management and program delivery. Formally trained as both a registered nurse practitioner and a licensed veterinarian, Carol honed her communication skills over many years of clinical practice. She received certification as a communications coach-facilitator and for two years directed the Veterinary Communications program at Zoetis (formally Pfizer Animal Health) responsible for developing and delivering communication continuing education programs and training to veterinary professionals. She holds a Doctor of Veterinary Medicine Degree from Colorado State University; She graduated with honors, Phi Zeta and ranked in the top 10% of her class. Carol also holds a Master of Science Degree in Public Health Nursing from San Jose State University, a BS in Nursing from Mount Saint Mary College in Newburgh, New York and nurse practitioner certification from University of Colorado, School of Nursing in Denver. 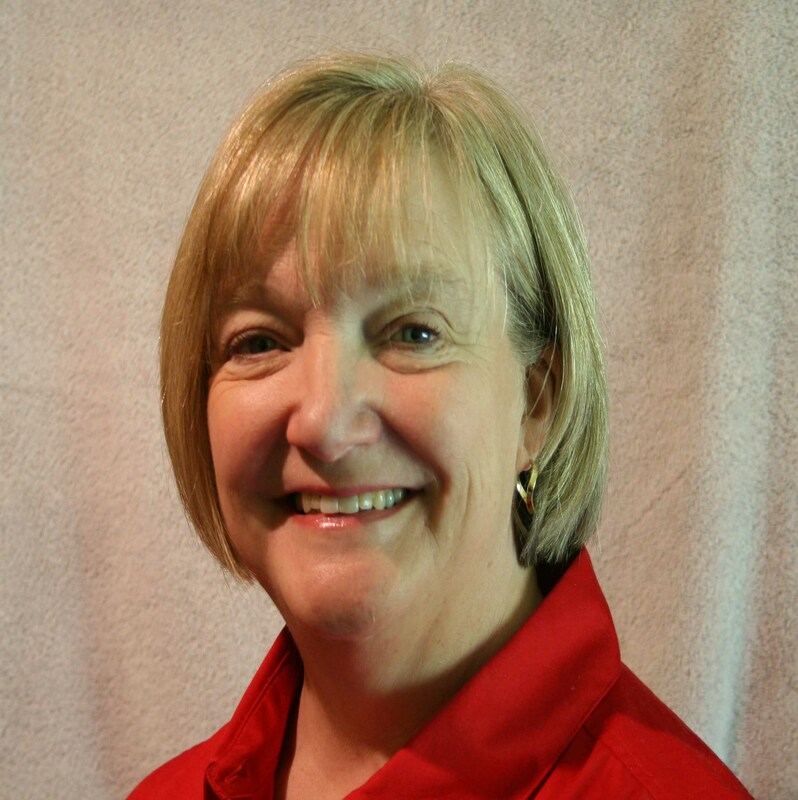 Carol Knight-Wallace is an operational and performance excellence expert who has spent much of her career starting programs and services or improving processes and organizations. She spent more than a decade in financial services as an internal consultant/project manager, program manager, and process engineer (Six Sigma). She also served more than 20 years in state and local government managing efforts in quality/performance improvement, public relations, operations management, and social services. She holds a Project Management Professional Certificate (PMP), Six Sigma Black Belt Certification from the American Society for Quality (ASQ), a certificate in Total Quality Management from the University of Washington, an MBA from City University of Seattle and a Bachelor of Arts from The Evergreen State College in Olympia, WA. 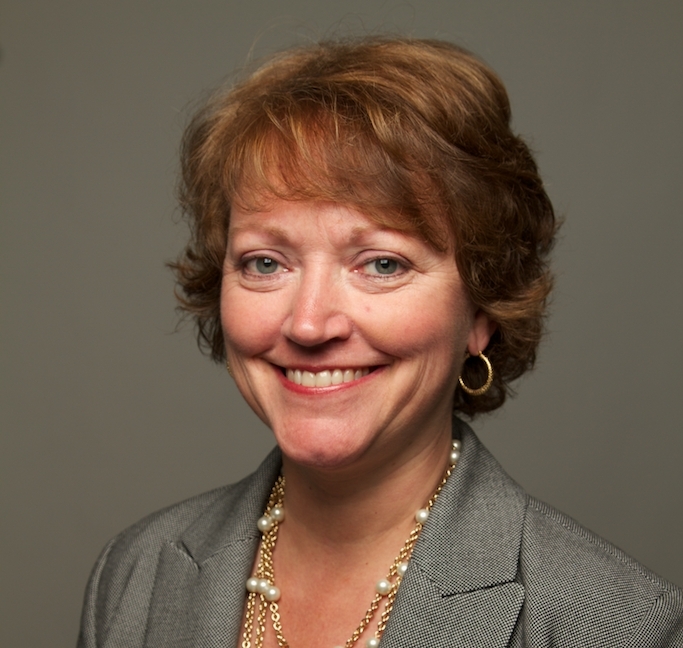 In addition, she is a Senior and Alumni Examiner for the Baldrige Criteria for Performance Excellence and is a member (former Chair) of the Judges Panel for the Washington State Quality Award (WSQA). 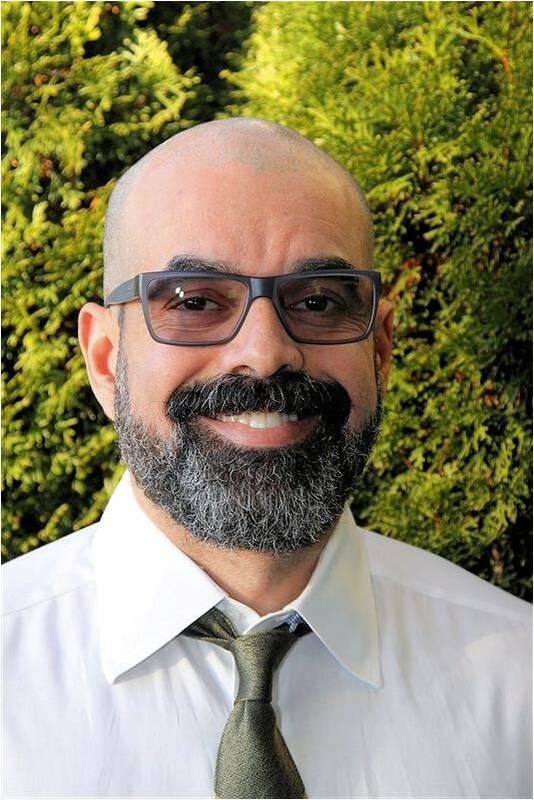 Juan has demonstrated success in partnering with global business leaders to define and implement talent and organizational effectiveness strategies that align with key business performance metrics. 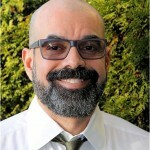 He is also a top-notch writer and editor in English and Spanish. 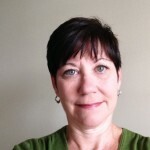 Dr. Kathleen Keil is a learning, development and communications professional known for her ability to deliver high-quality, engaging learning events. As a certified executive coach and facilitator, she is committed to helping change lives and enjoys being part of her client’s journey of self-discovery. She has 14 years of business experience in the health care industry in sales, technical support, leadership, organizational development, and executive coaching. Additionally, she has expertise in leading focus groups and qualitative research, and developing training curricula. 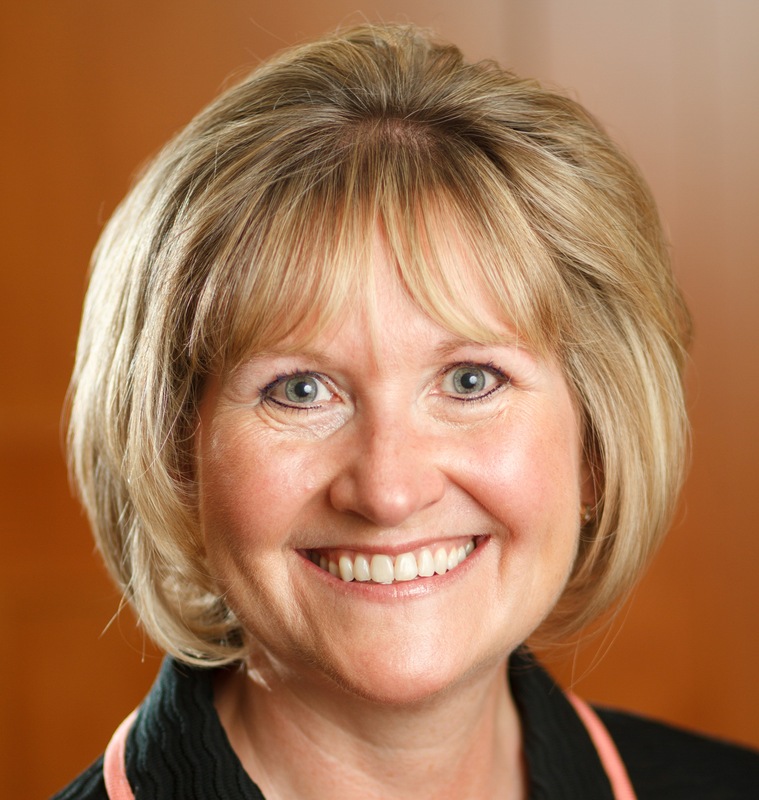 Kathy has completed advanced training and certification to facilitate Emotional Intelligence, Relational Coordination Teamwork, StrengthsFinder, Conflict Resolution, DiSC behavioral styles, Situational Leadership, TIPS Coaching and Leadership through Influence. 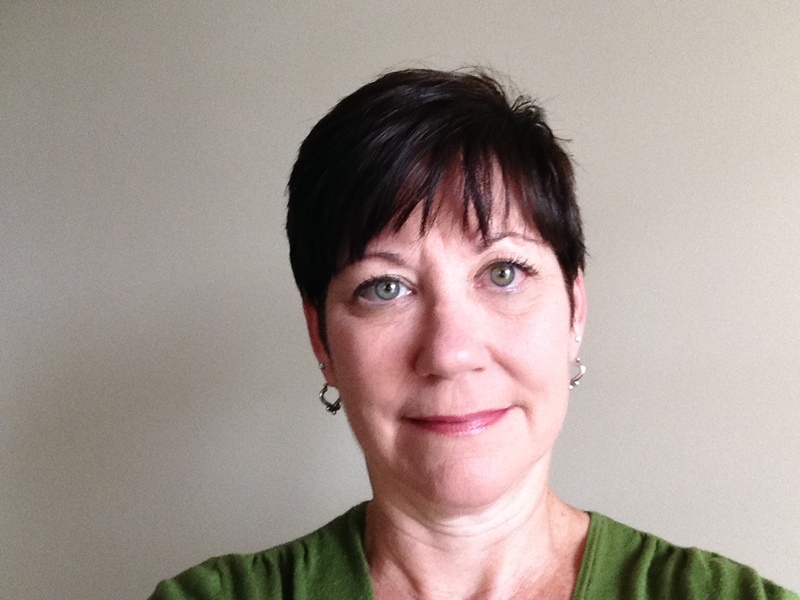 Kathy holds a Doctor of Veterinary Medicine and a Masters of Arts in Psychology. She is currently a research fellow at the University of Calgary, exploring the shared link between companion animal and human obesity. Kay Thomason is an operational and financial expert recognized for her leadership accountability and effective organizational change management. She has held financial executive positions for more than 20 years in the hotel and other service industries where she built, trained and directed teams under diverse conditions such as reorganizations, mergers/acquisitions, bankruptcies, start-ups and steady-state business environments. Kay is very proficient at developing, implementing and continually improving internal processes and has extensive quantitative, analytical and problem solving skills. Her success is a direct result of her keen business acumen combined with a strong focus on service excellence. For over 10 years, she has been an active board member, including board chairperson, for a non-profit organization in Dallas, Texas. She led efforts to increase revenues from $500 thousand in 2008 to $1 million in 2012, facilitated a reorganization from a working to a governance board of directors, and completed the Center for Nonprofit Management certificate program. She holds an MBA from Southern Methodist University in Dallas, Texas. She graduated with honors, Beta Gamma Sigma, and ranked 3rd out of 83 graduates. 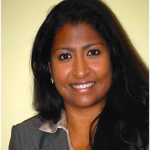 Suman Kumar is a management consultant, facilitator and executive coach with over 16 years of global operational and management experience in Learning and Development, Change Management, Organizational Effectiveness, HR Strategy and Communications. She has extensive experience partnering with key stakeholders across industries to drive organizational effectiveness strategies. Recent examples of her consulting breadth include collaborating with cross-functional leaders, aligning performance goals with both succession planning factors and the high-potential identification process, and program workstream management for the assessment of current state talent management processes and their alignment with organizational goals. With careful evaluation of future requirements, Suman assists organizations by identifying critical performance gaps and successfully recommending appropriate learning and development strategies. Suman holds a Masters of Business Administration from Clarkson University, Potsdam, New York, a Diploma for Global Operations Management from the Maastricht School of Management, Netherlands and a Bachelor of Business Management from Ryerson Polytechnic University, Toronto, Ontario. 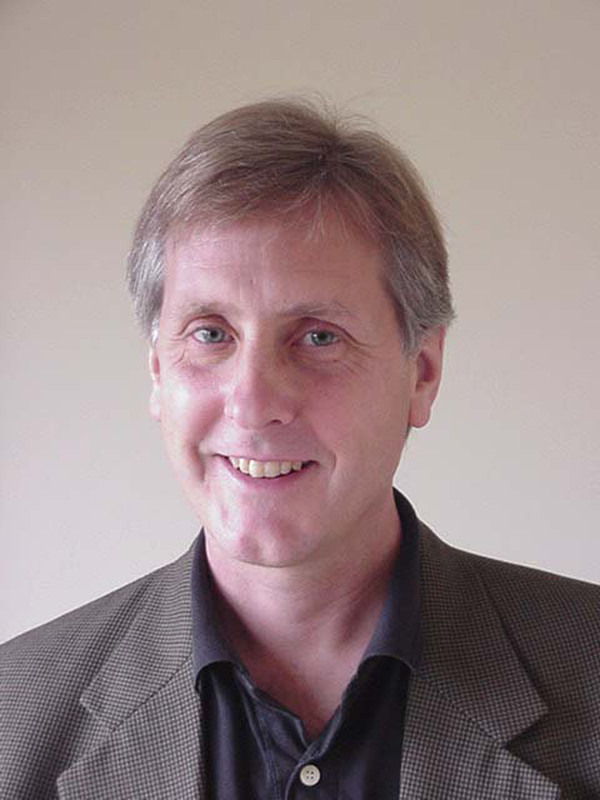 Peter Gurney is a service strategy expert with a background in market research and consumer behavior. 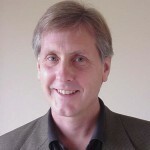 He has designed, implemented and managed numerous customer and employee feedback programs for organizations in a wide range of industries, including banking, hospitality, government, retail, restaurant, technology and telecommunications.